A total of 2,144 faculty were surveyed, representing the full range of higher education institutions, disciplines, and faculty status. Allen, I. E. & Seaman, J. (2014). 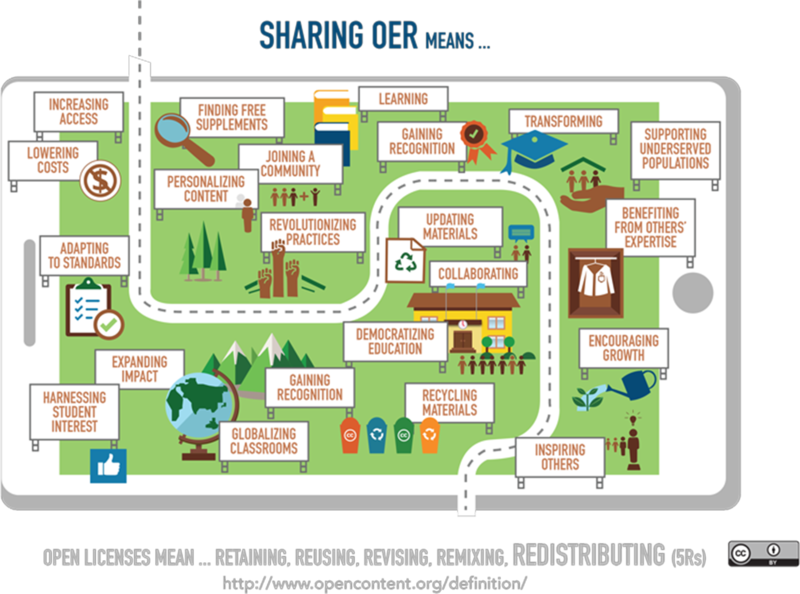 Opening the curriculum: Open educational resources in U.S. higher education. 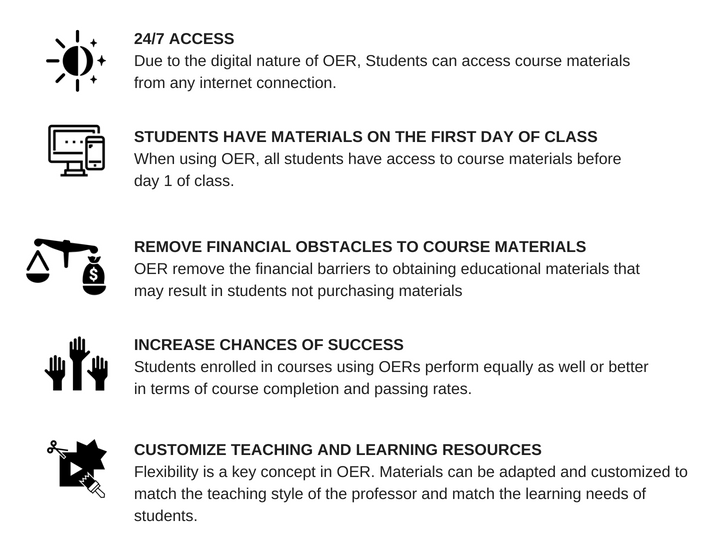 Retrieved from http://www.onlinelearningsurvey.com/reports/openingthecurriculum2014.pdf.